This weekend is a return to the eighties at the box office, with a new Conan the Barbarian (original: 1982) facing off against a remake of Fright Night (original 1985). Earlier today, a movie exec explained to Vulture the faith-based showbiz logic behind dusting off old titles: While the targeted young moviegoers may not know the original, the idea is that, hey, the title worked before, maybe it’ll work again. But in analyzing the pre-release buzz on three eighties remakes — Conan, Fright Night, and this October’s Footloose — Vulture’s Anticipation Index (a tool that measures excitement over a coming project by tracking Twitter and blog hits) can shed some light on just what other factors deem whether a familiar title will score again. For most of this week, Conan has lagged behind Footloose and Fright Night on the AI. Footloose was riding a surge from a new trailer that went online last Friday, but Conan TV ads were everywhere, so it should have ranked higher. As of yesterday evening, a day before the film opened (when hype is at its highest point), Conan was ranked No. 19 on the list (having dropped three spots from the day before) while Footloose was No. 14. Fright Night was happily nestled at No. 3. Today, Conan finally vaulted up to No. 5, riding a wave of tweeted reviews (which were mostly not good, including ours). 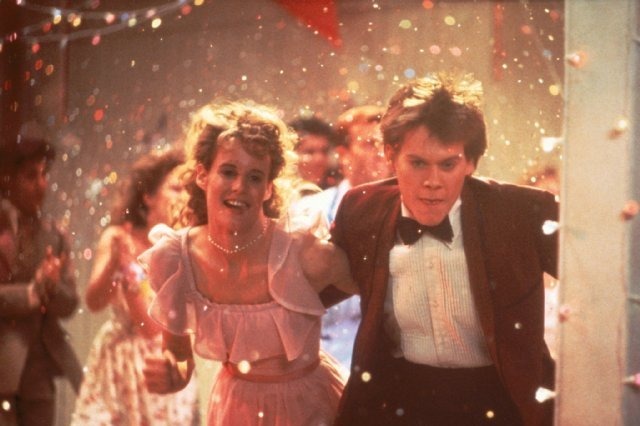 The Footloose remake, however, defies all the logic laid out above. In the Kevin Bacon role, it stars an unknown, Kenny Wormald, who has been paired with a Dancing With the Stars utility hoofer, Julianne Hough. 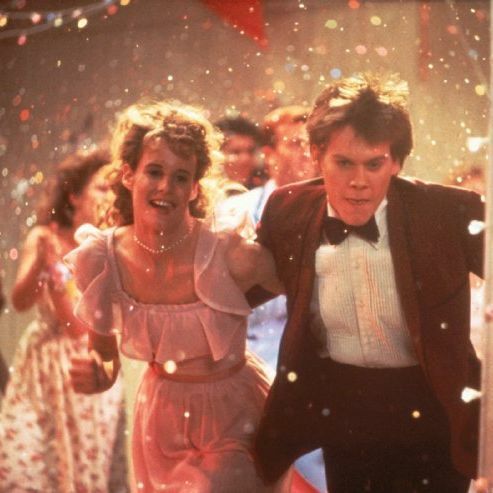 However, unlike Fright Night or Conan, the 1984 original Footloose has remained relevant as a movie. It’s been passed down from generation to generation as a totem, along with John Hughes movies and the first three Star Wars films. One of the film’s most hunted audiences will be moviegoers now in their twenties, and they were as obsessed with the film as teens as those in their forties who first saw it in the theater. Therefore, any new announcement about the remake causes a legitimate online frenzy. (Last week’s shrewd announcement that ascendant Voice judge Blake Shelton would be covering the Kenny Loggins title song for the film also gave it an AI bounce.) While the film is now settling back down the list (currently at No. 22), its recent spike bodes well for its future. If Teen Nick’s The 90s Are All That block has proven anything, it’s that when it comes to pop-culture nostalgia, the younger the nostalgists, the better.